JeremyMT caught up with Mo Thugs Music recording artist Big Sloan a.k.a. Sloan Bone and in-house producer HC The Chemist for some Q&A’s with the Mo Thugs family. Sloan and Humble Child took my phone call to answer some very entertaining questions, in this exclusive and first interview from BTNHLegacy.com. Bryon McCane is now sporting a slimmer frame better suited for keeping up with his lightning-fast lyrics. 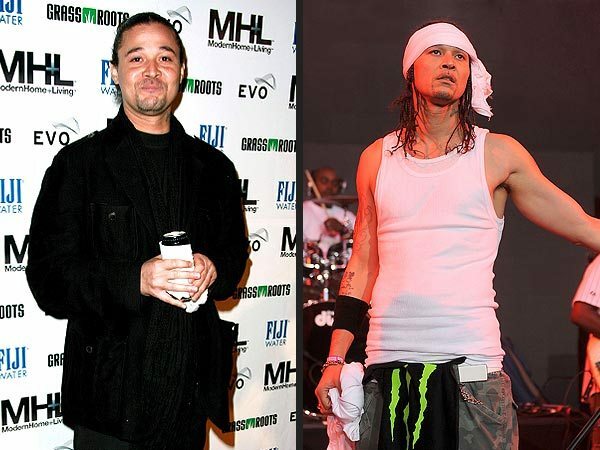 Down to a “crisp 165 lbs.,” the rapper – also known as Bizzy Bone, of Bone Thugs-n-Harmony – credits his 30 lb.-weight loss to giving up alcohol, cutting out fast food and keeping his stress in check. After hitting his highest weight of nearly 200 lbs. seven months ago, McCane says he began “buckling down,” cutting out hamburgers, fried food and late night pizza-and-soda binges. The 5’11” rapper, whose autobiography Inside a Bizzy Mind is out this month, now aims for 200 sit-ups a day – with his ultimate goal to reach 1,000. Other changes are even more noticeable. 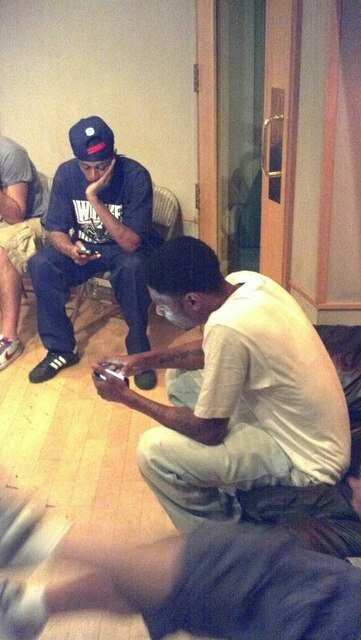 Layzie and Krayzie writing their verses. Flesh and Bizzy are in the other room writing. Shortly before their set at Rock the Bells’ San Francisco Bay area on Sunday night, Bone Thugs-N-Harmony told AllHipHop.com they were appreciative of Game’s new single “Celebration,” which features Wiz Khalifa and Lil Wayne and samples both Bone’s music and stylings. Ironically, when asked whether the longtime rumors that Eazy-E was so impressed with Leimert Park’s Freestyle Fellowship’s style that he signed Bone to essentially copy their recipe and go mainstream, Bizzy Bone was quick to explain that wasn’t the case. As far as their slot on this year’s Rock the Bells co-headlining the second day of the two-day show with Nas, Flesh N Bone emphasized that the experience was a treat for the fans. Rock the Bells travels to New Jersey this weekend to conclude the third and final installment of the annual summer concert series this year. A fourth, more scaled-back Rock the Bells, will take place in Miami in December. According to AllHipHop.com, a new Bone Thugs-N-Harmony album is on the way. (AllHipHop News) Rap group Bone Thugs-N-Harmony have announced the release date for their newest album, Art of War III. 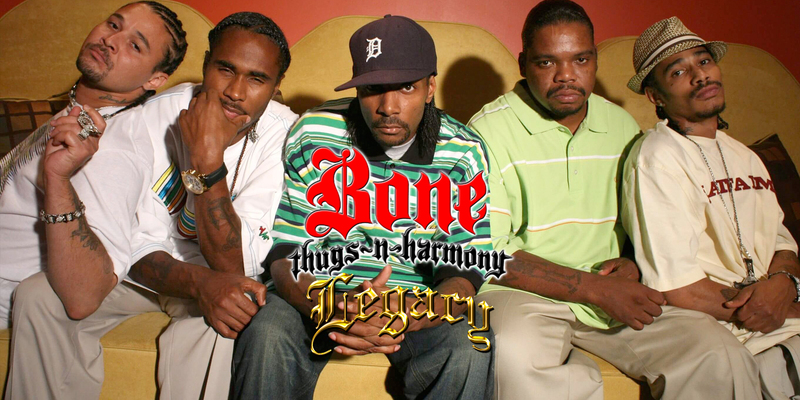 The latest album from Bone Thugs-N-Harmony features all five original group members: Krazie Bone, Bizzy Bone, Wish Bone, Flesh-N-Bone and Layzie Bone. Additionally, the group linked with longtime producer DJ U-Neek and Kenny McLeod, who produced Art of War III for the rap group. The album, which is being released through Seven Arts Entertainment, is due in stores on November 27. “We are very excited by BTH’s new music, which brings them back to their roots and their great success with DJ U-Neek and Kenny McLeod on ‘Art of War.’ The boys are back in town!” said Seven Arts Music’s CEO, David Michery. Bone Thugs-N-Harmony is scheduled for an autograph/meet-and-greet session at the Boost Mobile store in Inglewood, CA today. The song is called “When The Music Stops” and its produced by Cleveland native Yonny, and featuring two-time grammy award winner Krayzie Bone of Bone Thugs-N-Harmony. You can read further for information in the article above. Its the new single from Caine. UPDATE: The date has been changed from Thursday, August 16, to Friday, August 17. Krayzie & Wish Bone presents: The Life Los Angeles Pop-Up Shop. To commemorate the Bone Thugs-N-Harmony performance at Rock The Bells, Krayzie Bone and Wish Bone & The Life Apparel will be opening up a pop-up shop in the Downtown Los Angeles Fashion area, an all day event. 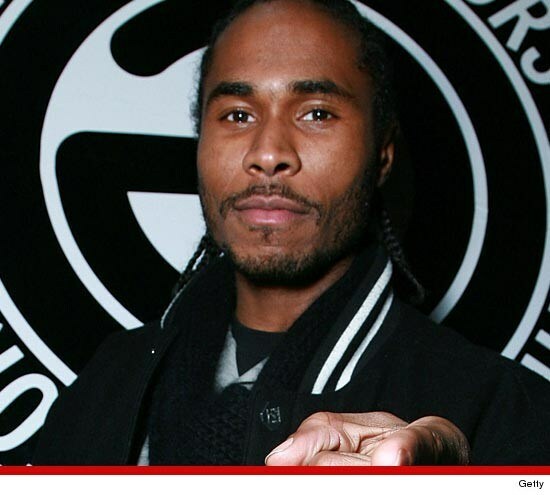 Flesh-N-Bone‘s 15-year-old daughter — who was reported missing two weeks ago — has finally been recovered, TMZ has learned. The Bone Thugs-N-Harmony rapper tells TMZ … his teenage daughter was tracked down by a family member and safely returned to their Big Bear home today. It’s still unclear where his daughter has been for the last two weeks … but the rapper tells us, it’s been a long and emotional day of speaking to her and trying to figure out what happened. TMZ broke the story … Flesh’s family reported the 15-year-old missing when she failed to return home following a work shift at Taco Bell … at the time police believed she was last seen with a 23-year-old male Alberto Silva Sanchez. It’s still unclear if he was involved in her disappearance.